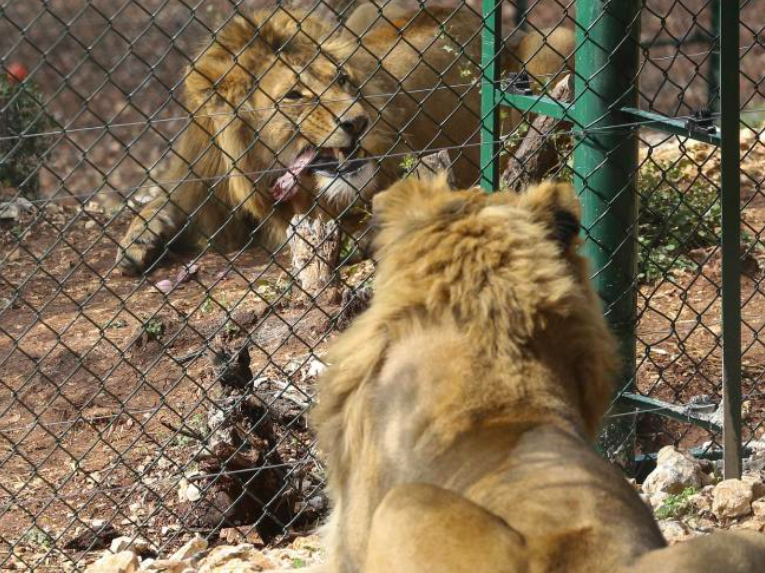 These two lions were in the middle of a heated war zone for all of their lives. 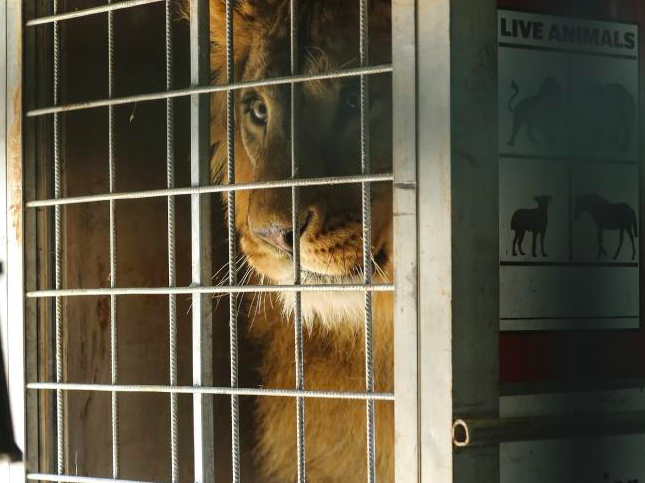 When animal rescuers finally stepped in, no one knew how the lions would hold up in the wild. Now they’re been released and no one expected the lions to react in the ways that they did. 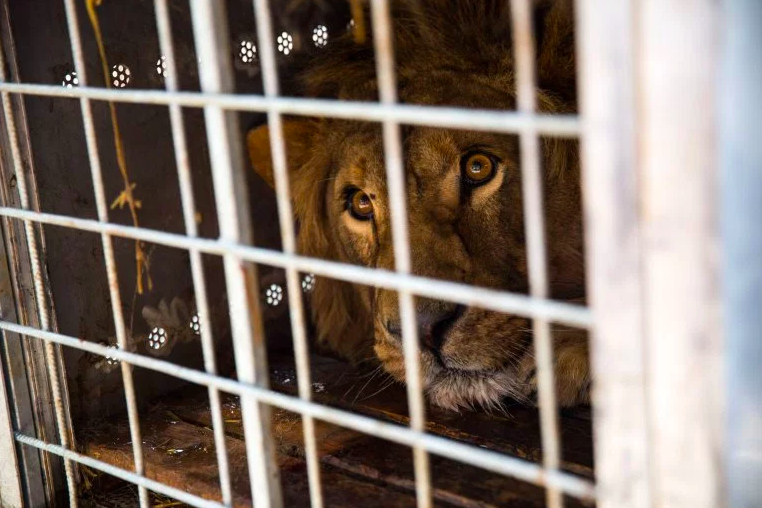 Saeed, a two-year-old lion, was horribly malnourished and dehydrated when he was pulled away from the Magic World amusement park, close by to Aleppo. 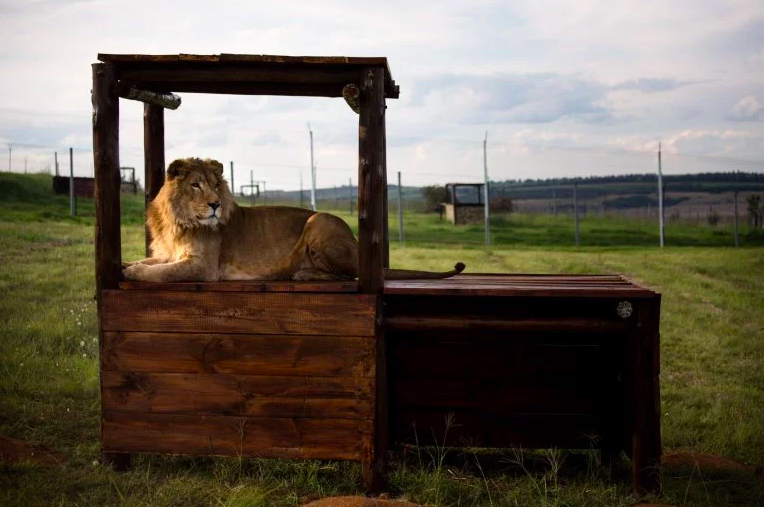 The lion was severely traumatized from his living conditions and animal rescuers were shocked at how they discovered him. 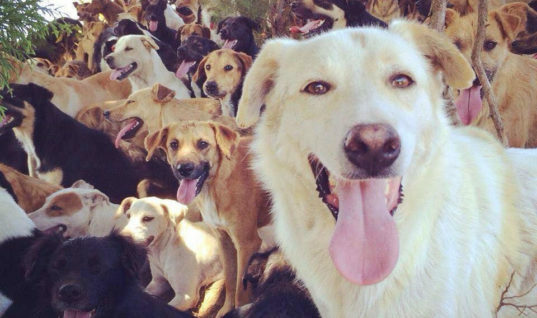 Animal rescue group Four Paws was behind the rescue mission that brought Saeed all the way to the Al-Ma’wa Animal Sanctuary in Jordan. 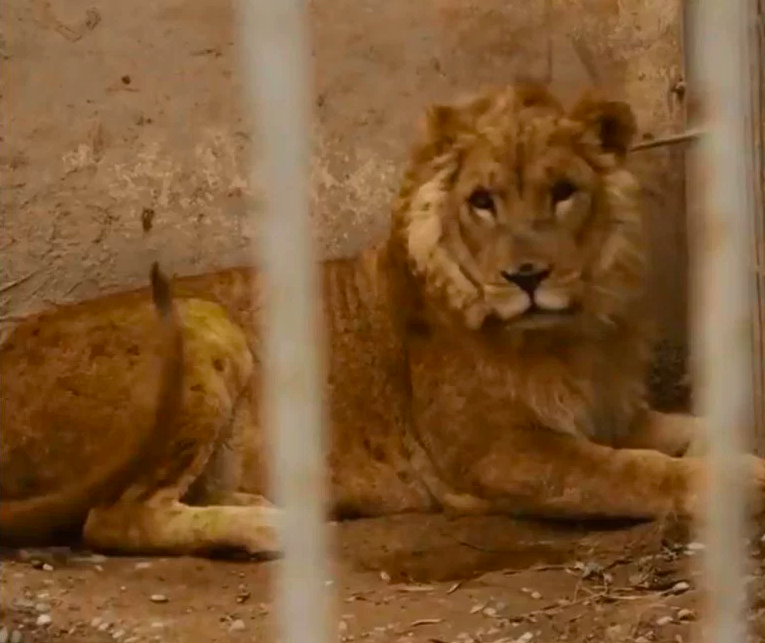 The second lion, Simba, was rescued from a zoo in Mosul, Iraq and was in even worse shape than Saeed. 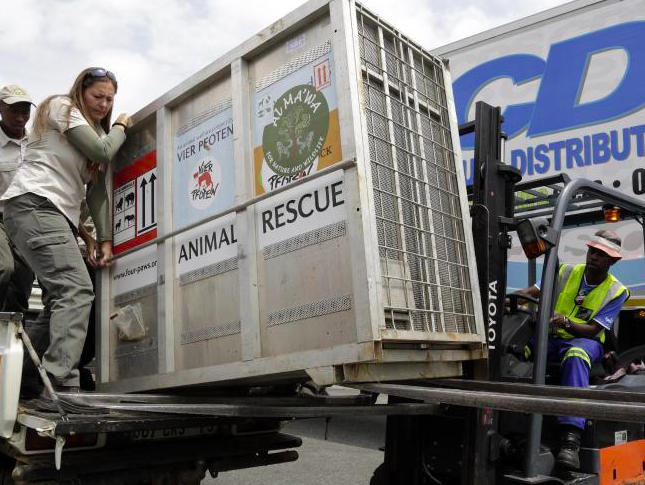 Both of the lions were shipped over to Africa, where they spent hours traveling on a truck in order to get to their final destination. 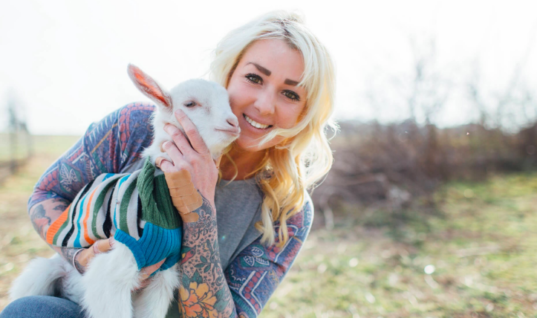 The animal sanctuary that they arrived at let them in with open arms but it wasn’t an easy adjustment for either one of them. 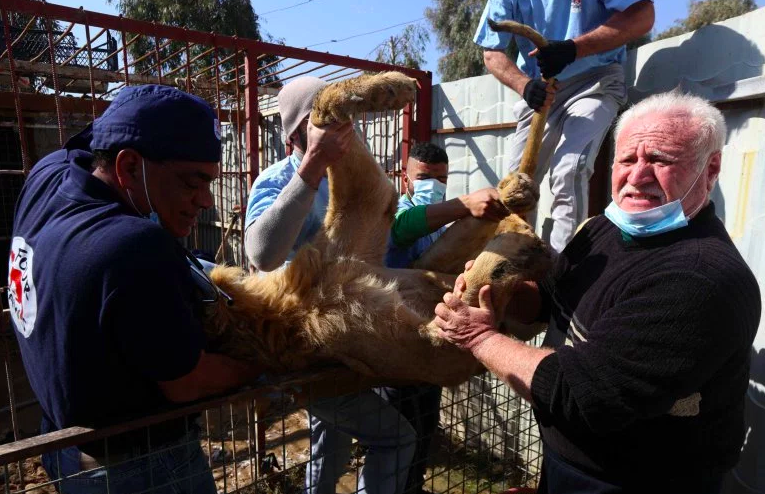 The immediate response of the animal sanctuary was to get the two lions the medical attention that they so desperately needed. 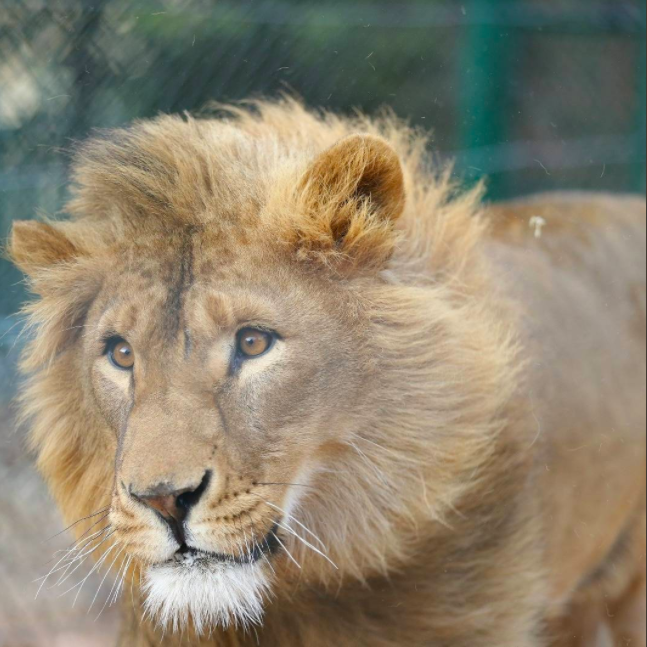 Simba especially was in need of serious medical care and it was imperative that they helped him as soon as possible. 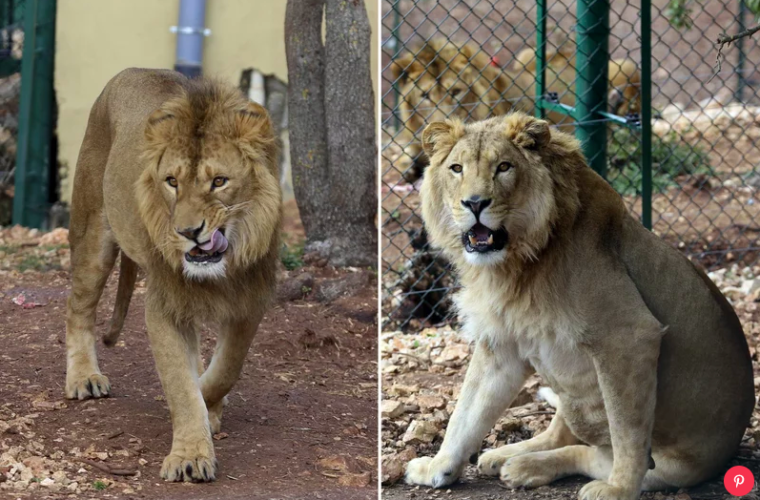 Once the lions had undergone their medical care which included a general check-up, vasectomies, and dental work, they were finally able to live their lives at a more normal pace. 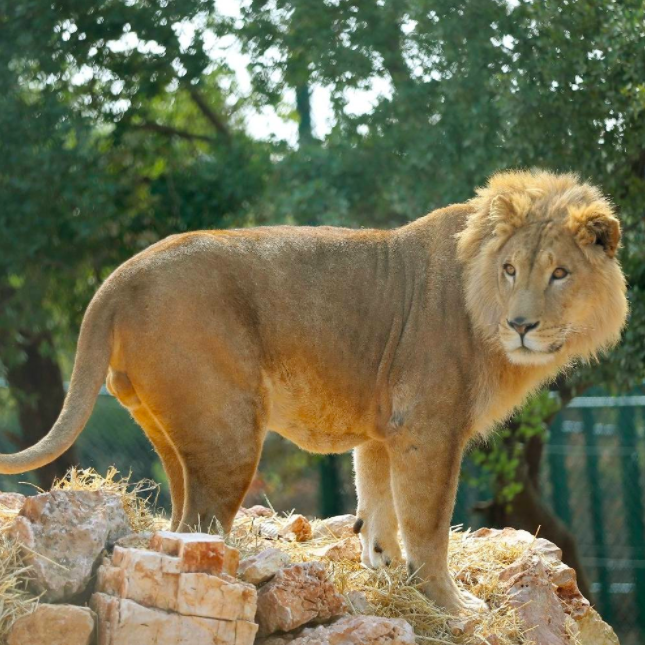 The sanctuary began to watch their diets so that both lions could put on necessary weight. 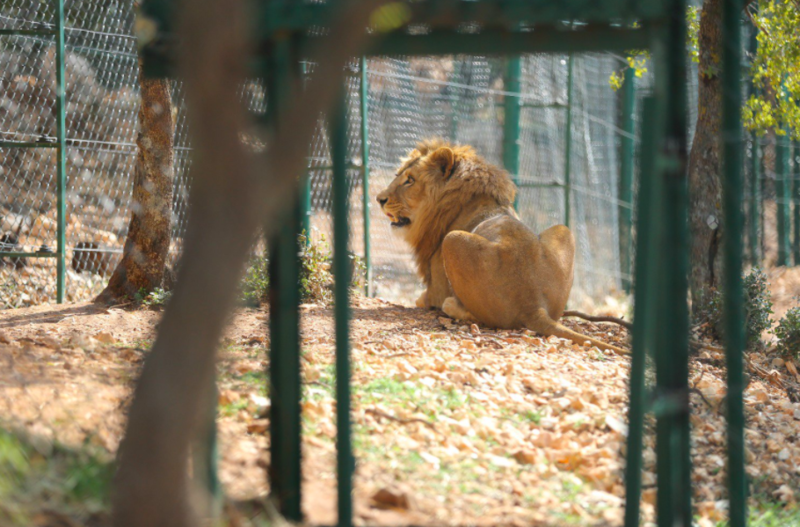 Since both lions had lived in captivity their entire lives, the concept of roaming around freely was foreign to them. When the lions were finally released onto the enclosure, animal rescuers watched intently to see how they would respond. When Simba and Saeed stepped out, other lions on the other side of the fences quickly noticed them. 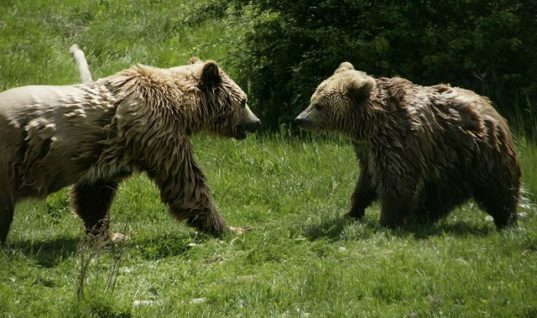 All you could hear from miles away was the roars and growls of the nearby lions as they welcomed their new friends. The new lions were surprised by the interaction. 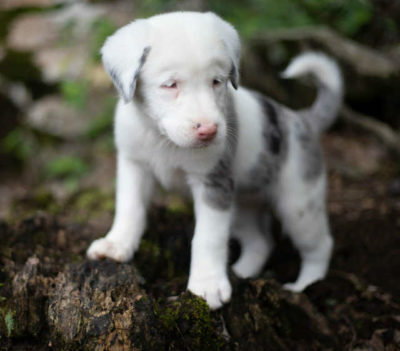 “They are already saying, “Hello,” said Hildegard Pirker, head of the animal welfare department. 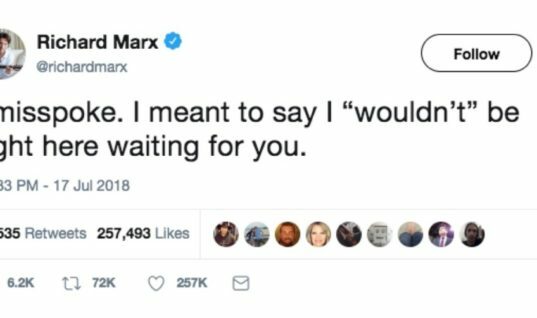 “You’re in Africa, finally,” Pirker told the lions. As for the rest of the lions, they have interesting backgrounds as well. 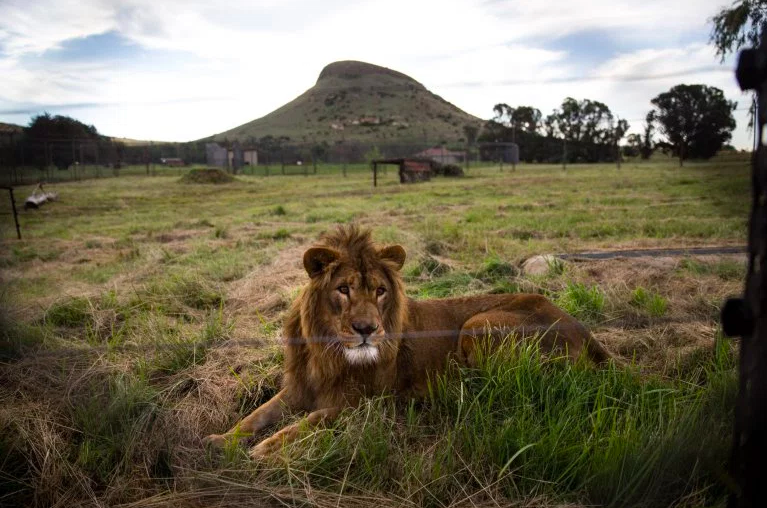 Many of the lions that are now housed at the sanctuary were once a part of South African captive-bred lion operations. These lions often have deformities from inbreeding and many of them can never be released into the wild because of their health issues. Many may not be aware of the issue, but wild lion populations are beginning to decrease in size. 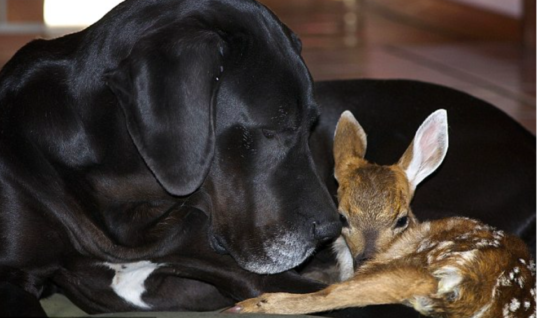 The sanctuary hopes to alert people to this issue and to help decrease the rise of poaching. 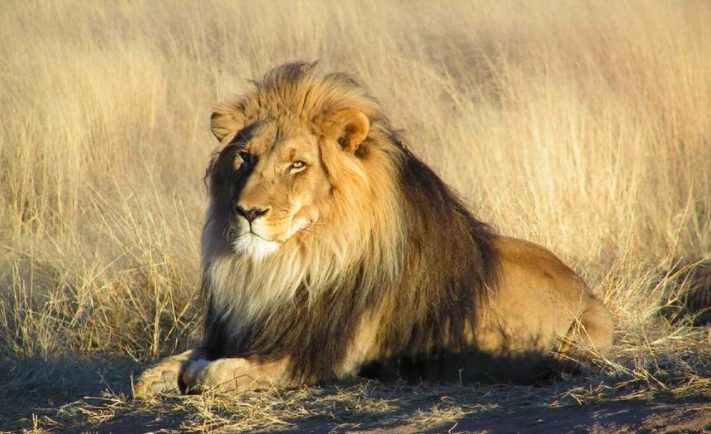 However, there are still many countries that continue to poach lions to this day. Lion bones are still utilized in a lot of traditional medicine in Asian Countries. 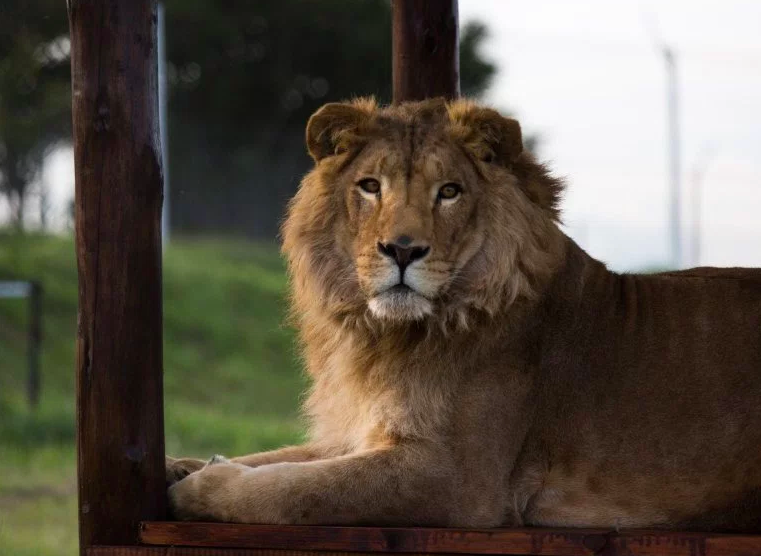 South Africa still legally allows for lion bones to be shipped over to these countries. 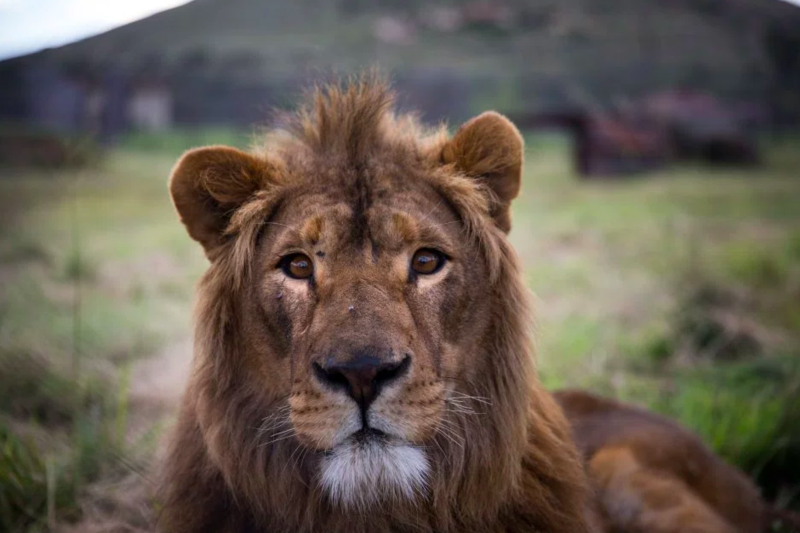 Many of these lions are found in captive-bred, a situation that has led to the decline in their population in the wild. 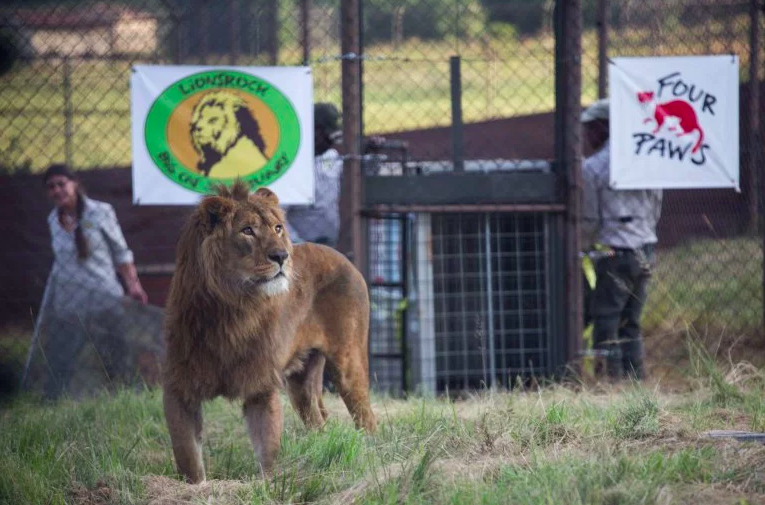 Security at the lion sanctuary is very tight and they have gone above and beyond to make it difficult for poachers to get in. 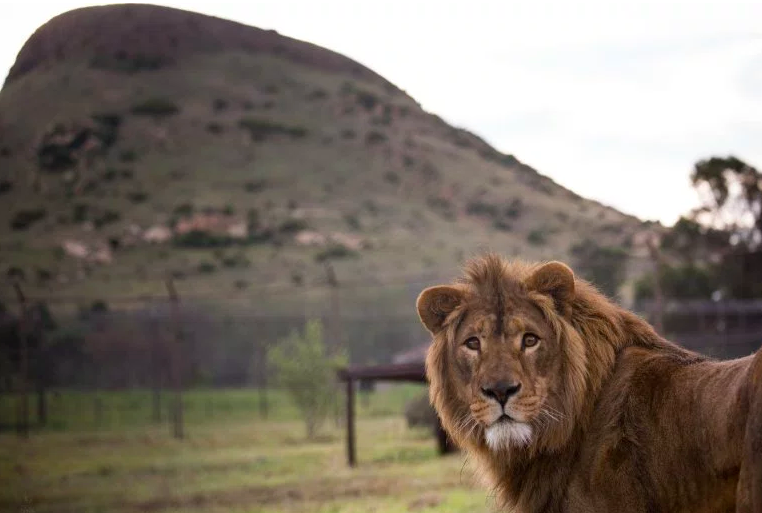 Still, there is always the worry that poachers could breech security and harm any one of the rescued lions. 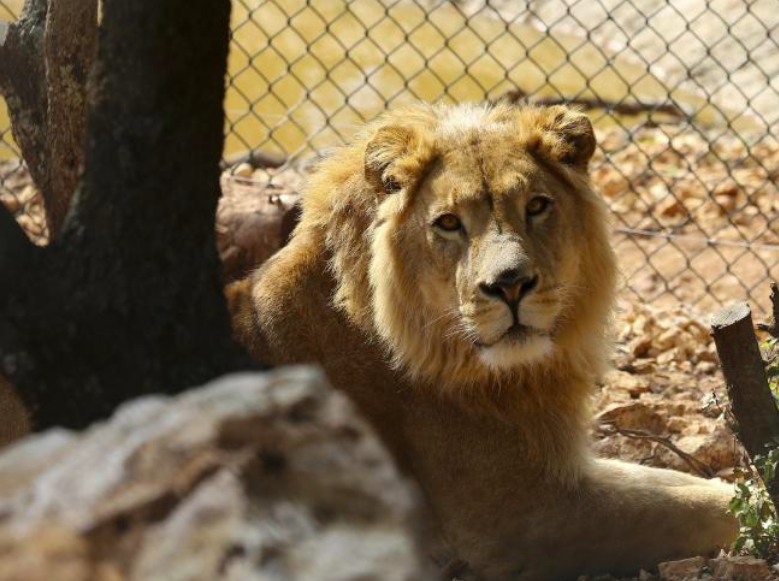 For now, the rescued lions are continuing to enjoy a more peaceful lifestyle than the ones they were previously living. 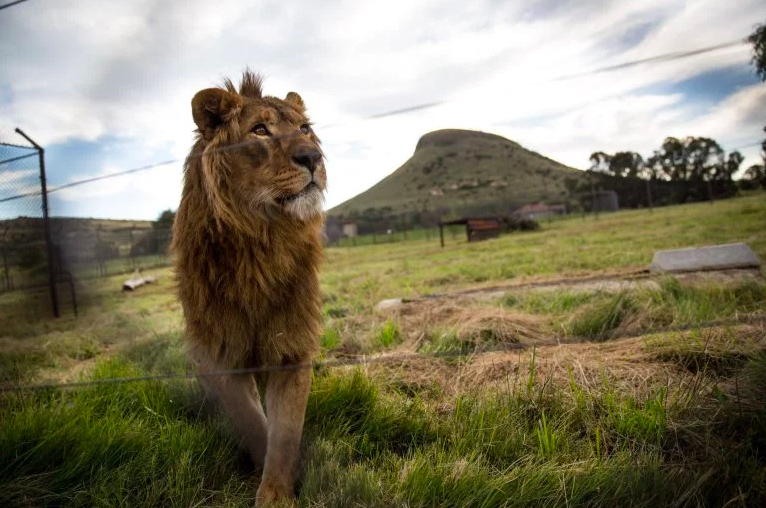 The lions are able to roam around as they please and are fed to their hearts desire – something they weren’t receiving in their war-stricken countries. 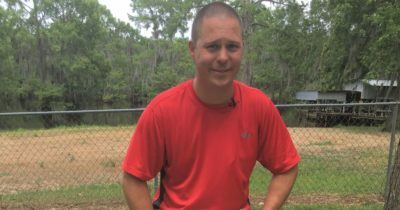 While last year poachers were able to break in and kill two lions in the sanctuary, the organization has not let that deter their mission. 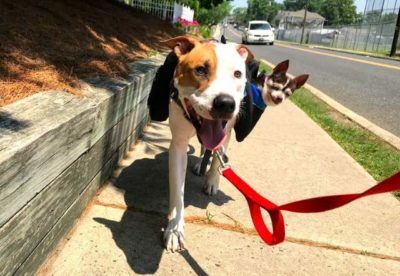 With their security at optimal high and their purpose further engrained, they will continue with their mission to rescue the lions. 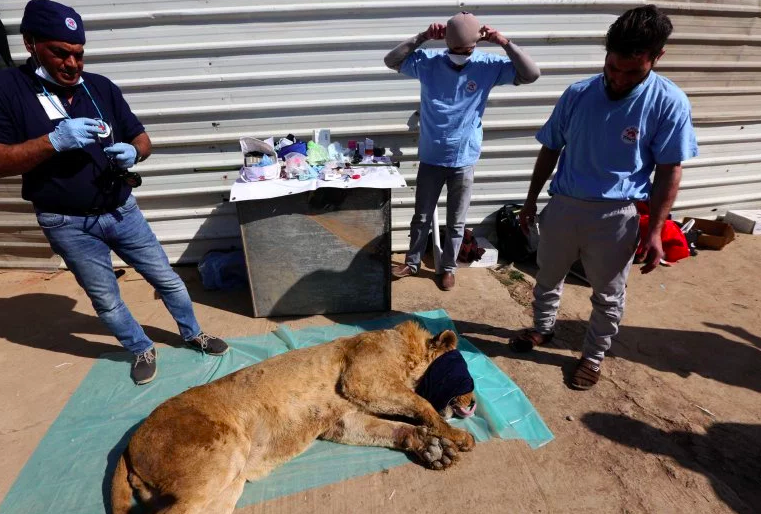 It is amazing the way the animal rescue workers were able to help out these lions that found themselves in terrible situations. 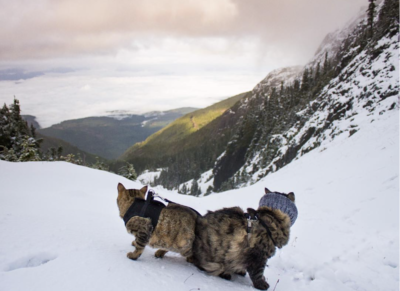 Be sure to share this inspiring and captivating story with all of your animal loving friends and family!